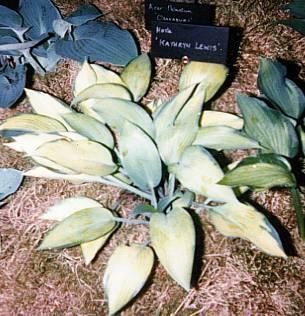 'Katherine Lewis' is a sport of a 'Halcyon' seedling, not of 'Halcyon' itself as is widely thought. 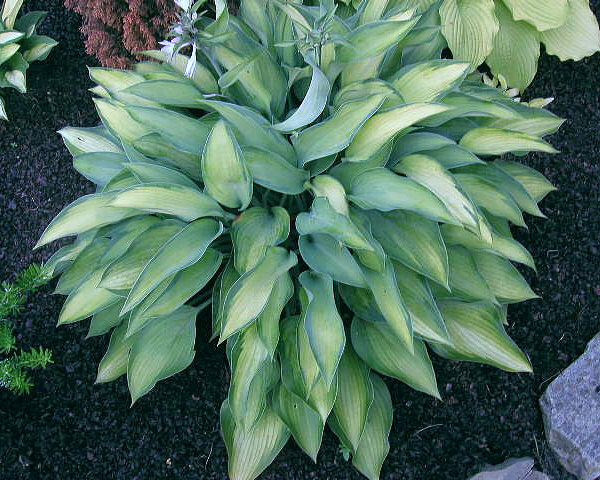 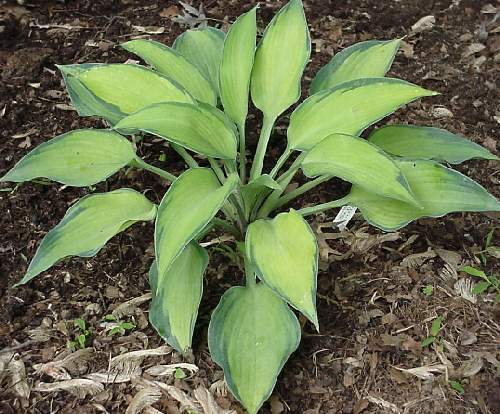 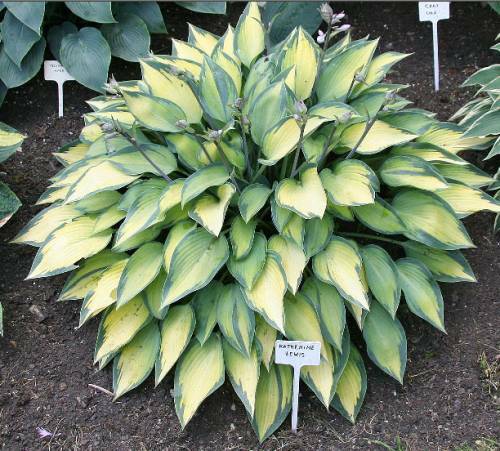 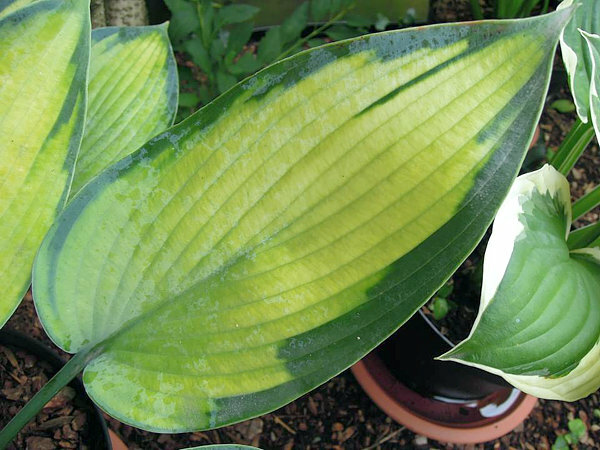 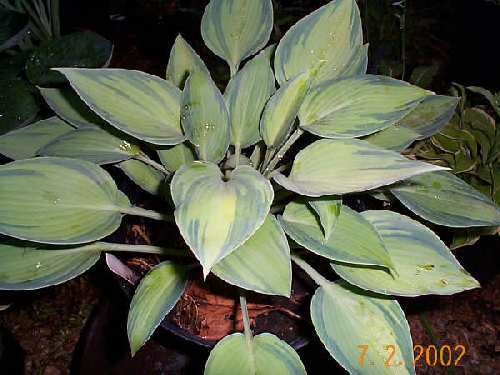 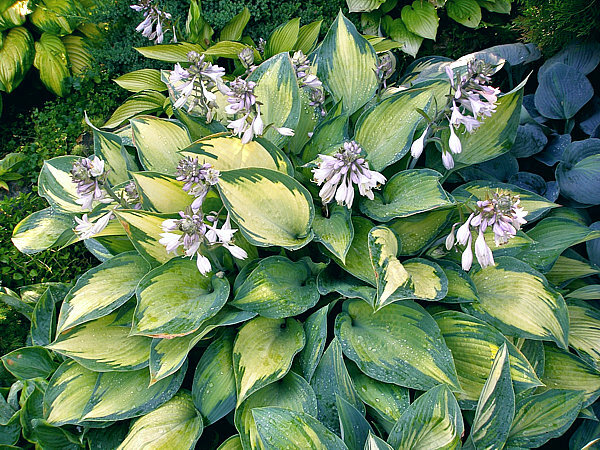 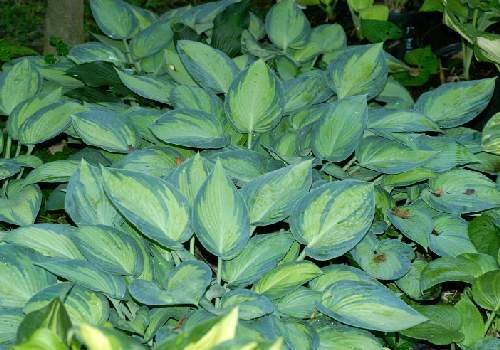 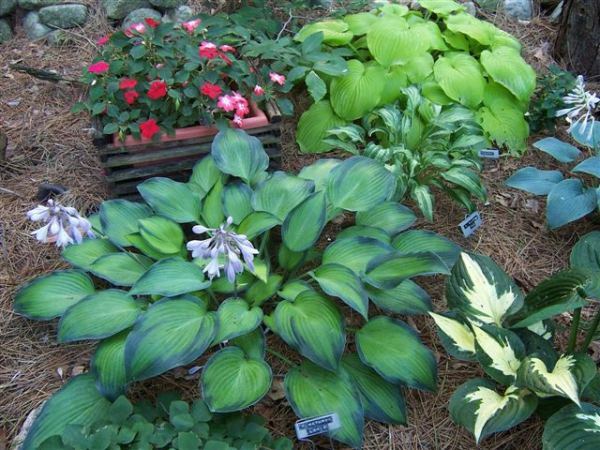 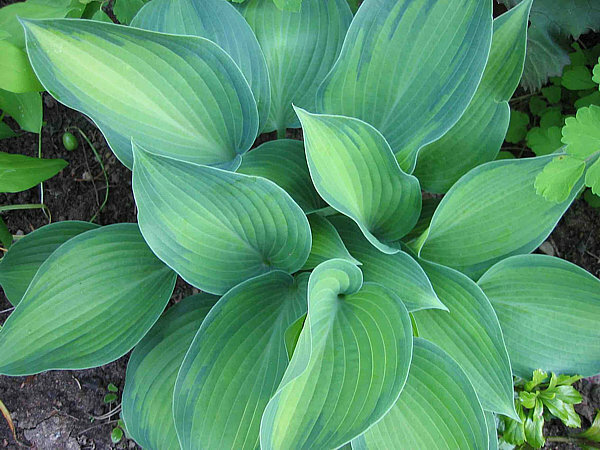 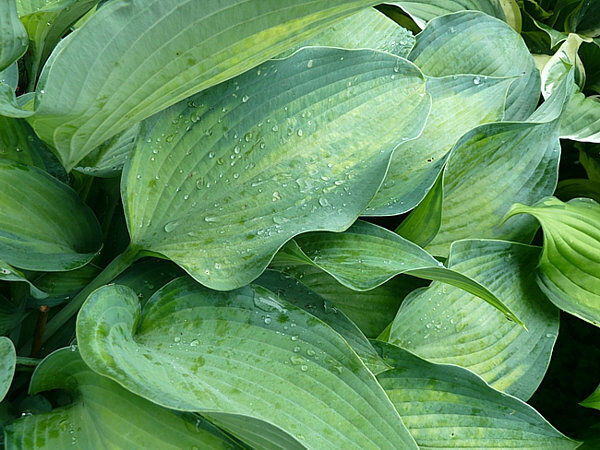 It is a gold hosta with a dramatically contrasting edge of blue/green. 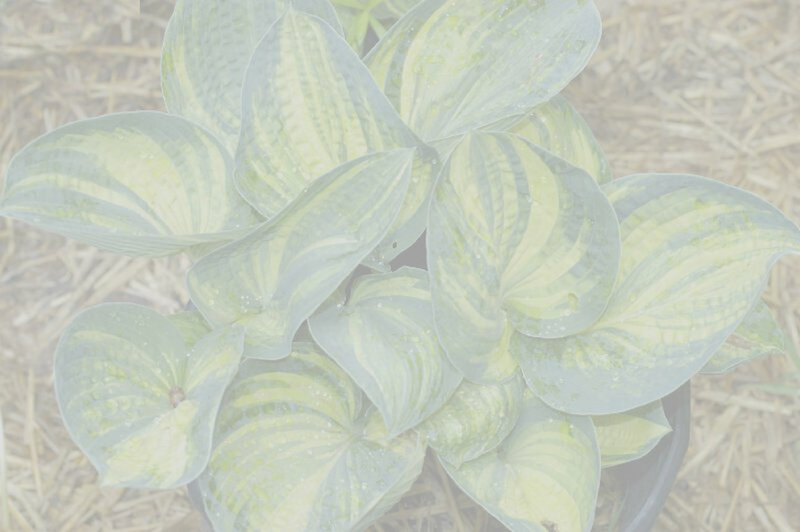 The color will give you the best contrast with morning sun. 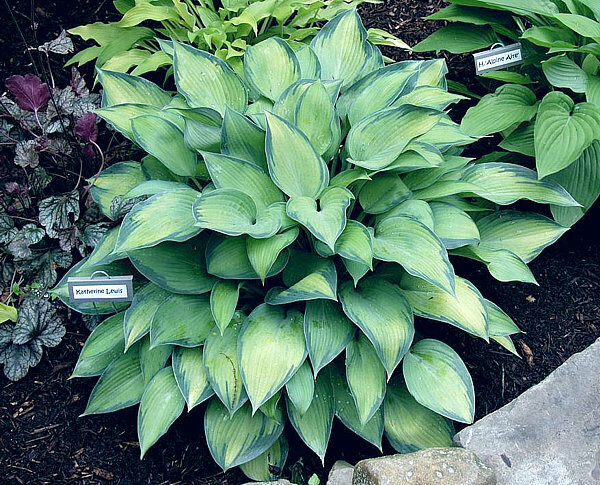 The hosta creates a clump 30" wide with 30" scapes holding light lavender flowers. 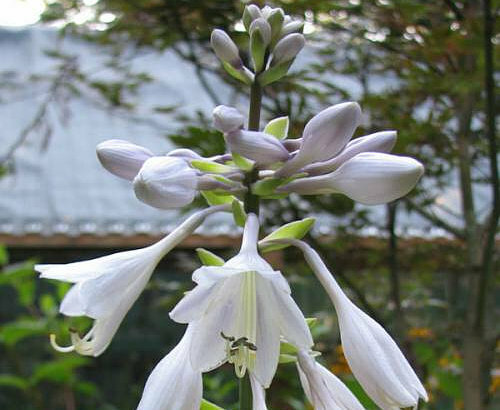 Blooms with the other Tardianas. 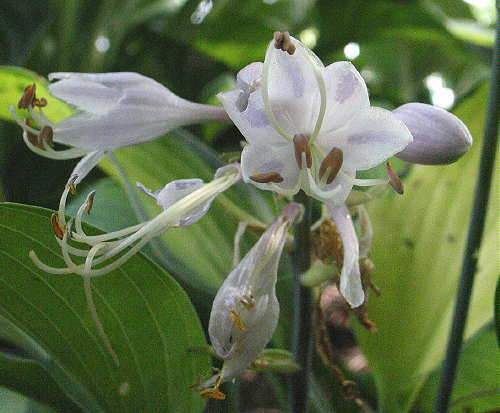 The spelling has also been a source of some confusion, but according to Roger Bowden, this is the correct spelling.